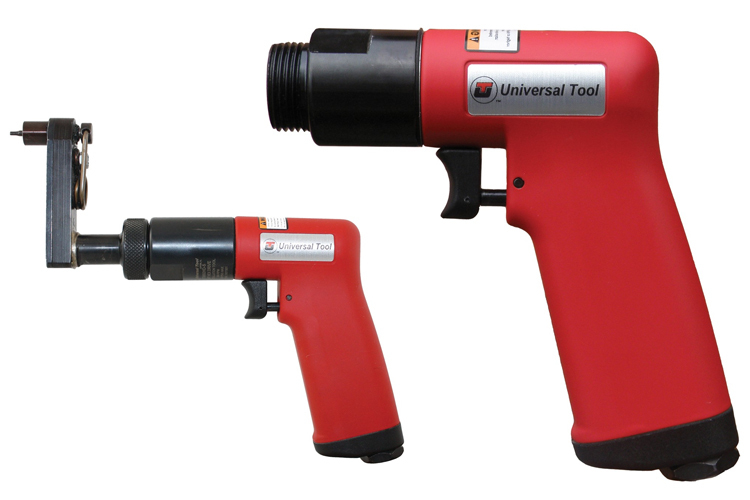 The HD2.5-9300-4385-785 Universal Tool Hi-Lok Modular Installation Tool is one of thousands of quality tooling products available from MRO Tools. 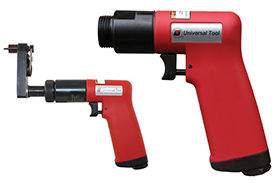 Please browse Universal Tool Hi-Lok Modular Installation Tools for tools similar to the HD2.5-9300-4385-785 Universal Tool Hi-Lok Modular Installation Tool. HD2.5-9300-4385-785 Universal Tool Hi-Lok Modular Installation Tool description summary: Universal Tool Hi-Lok Modular Installation Tool. Speed (rpm): 250 Socket Hex: 7/16'' Socket Length: 1/2'' Hex Tip Size: 5/64'' Overall Length: 8.250'' Quantity discounts may be available for the HD2.5-9300-4385-785 Universal Tool Hi-Lok Modular Installation Tool. Please contact MRO Tools for details.